Tacoma arrived at the sanctuary when he was 2 years old. He had not been fed properly and was stunted for his age. 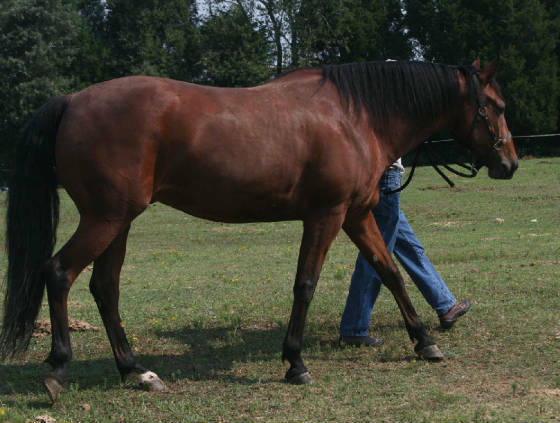 With excellent nutrition, he thrived, and when he turned 5 he went to live in Leatherwood and received training. His caregiver needed to make some changes in her life and Tacoma came back to the sanctuary. .
Tacoma has been placed twice and returned. We asked both his homes to call us if they had ANY problems and stated that we would help them. We would drive out to their home and show them how to work with Tacoma. Sadly, neither place ever took us up on our offer. Tacoma is back in recovery to regain the weight he lost at the home he had from 9/2012 - 2/2013. 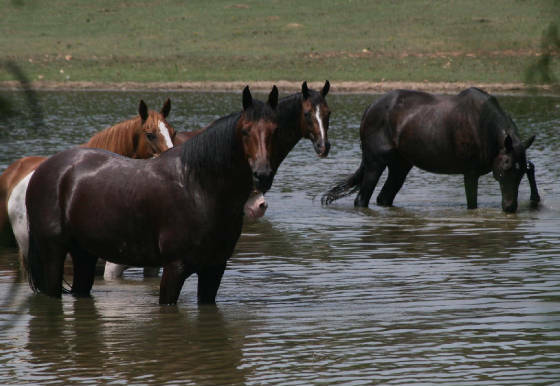 We at HPS try to find the best homes for our horses. There is an interview process, application, references to be contacted, and a contract. 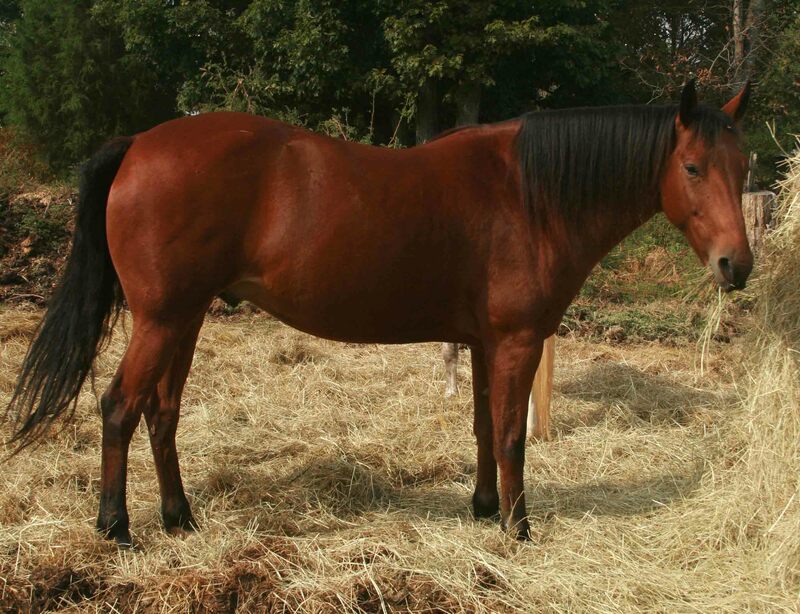 We TRY to have people visit with their prospecitve horse and work with the horse and HPS a number of times so it is extremely disheartening to find that people sometimes refuse to take any of our advice or contact us for help. 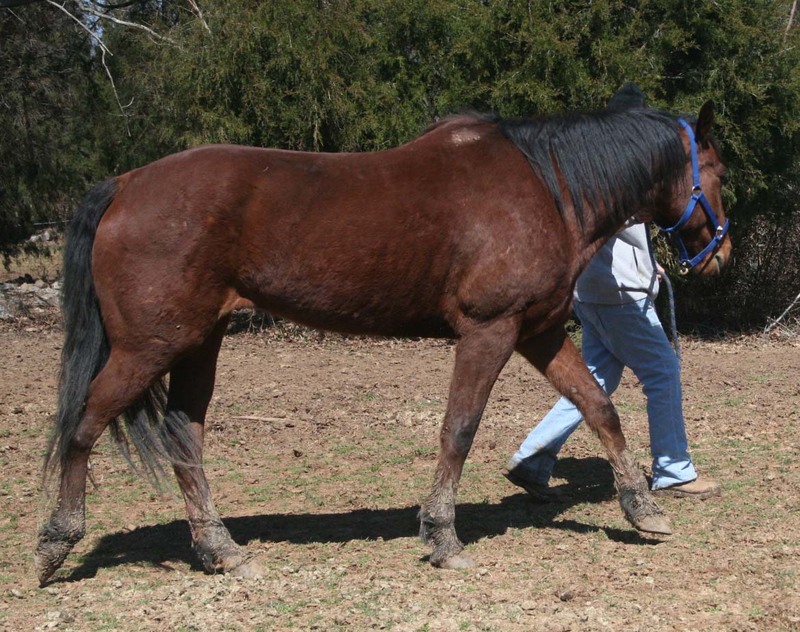 Tacoma is a great flexible horse and just needs time to adjust to a new loving home. 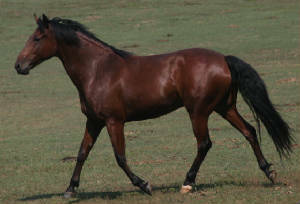 Man-handling is not the way to work with any horse and trust needs to be build first. This is not difficult and just takes understanding of horses and how they think. We are more than willing to help people learn how to deal with a new horse to build trust. Tacoma back in recovery 3/13 after being returned from placement.